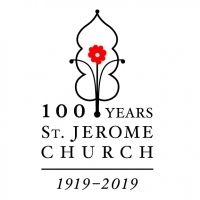 Beginning on the Feast of St. Jerome, Sunday, September 30th 2018 and lasting until Sunday September 29th 2019 we have a full year of events planned to commemorate our 100th year. Sunday, September 30, 2018 Mass with The Most Reverend Roger Gries at 10am | Coffee and donuts following Mass | Clam/Steak Bake served from 1-4pm. Sunday, November 4, 2018 Reunion Classes of 1922-1959 | 10am Mass with School Tour to follow. What else might you like to do? Sunday, January 27, 2019 Catholic Schools Week begins | Reunion for classes 0f 2000-2018 | School open house following 10am Mass | What else would you like to do? 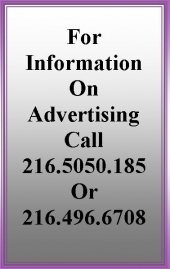 Friday, February 1, 2019: St. Jerome School Reverse Raffle Tizzano’s Party Center. Saturday, April 27, 2019: Reunion Classes of 1960-1979 | 4pm Mass followed by school tour | What else would you like to do? Saturday, August 24, 2019: Reunion Classes of 1980 to 1999 | 4pm Mass followed by school tour | What else would you like to do?